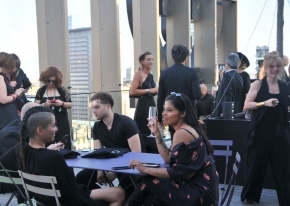 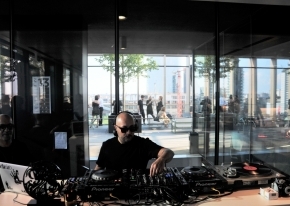 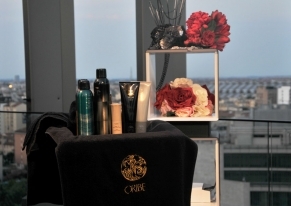 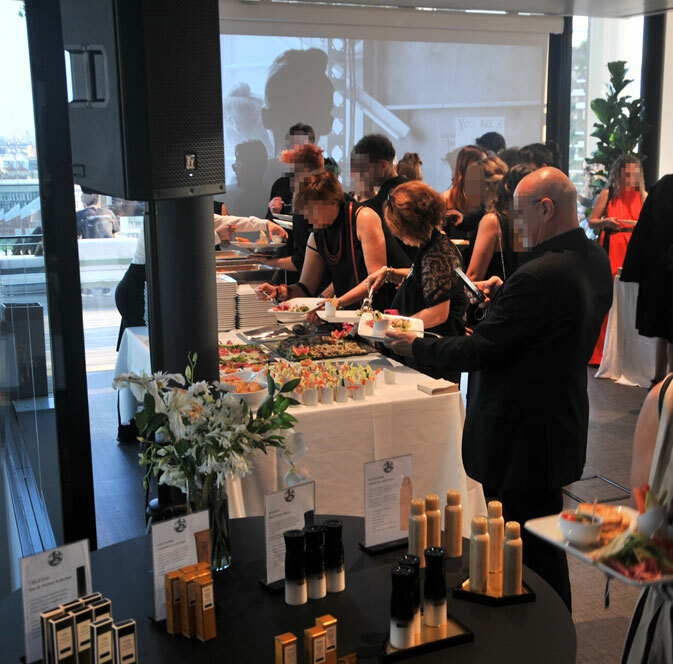 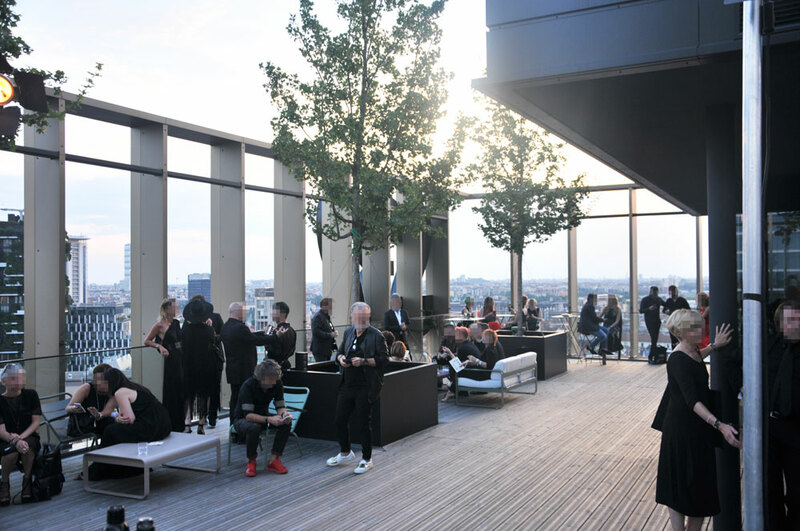 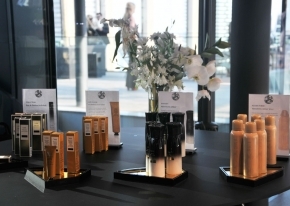 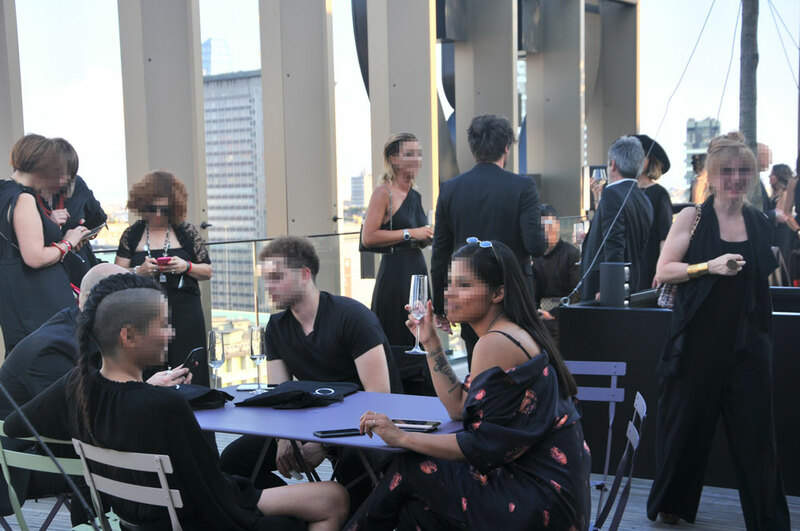 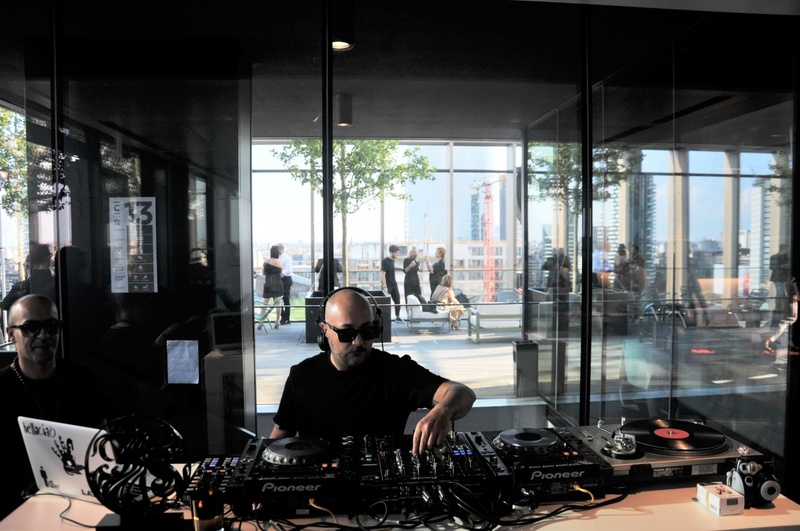 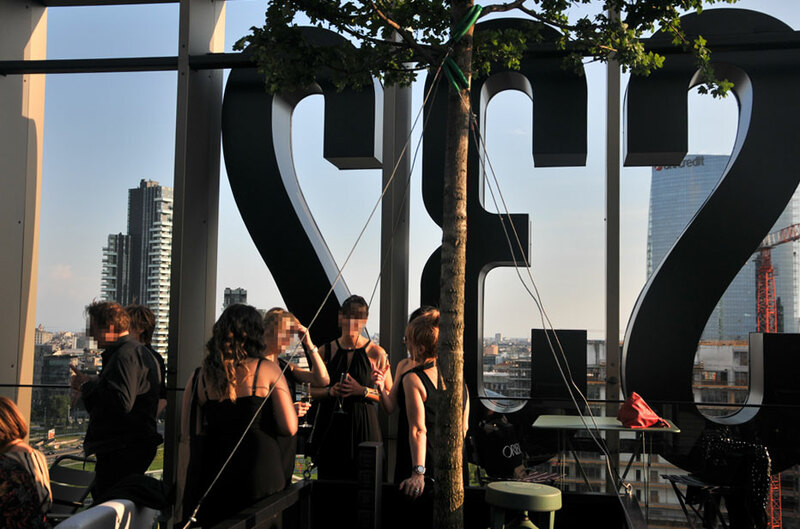 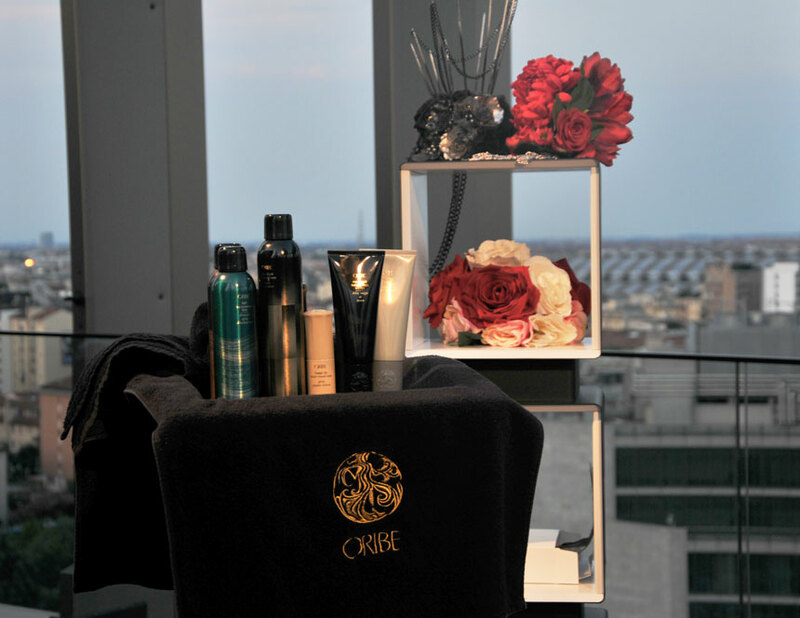 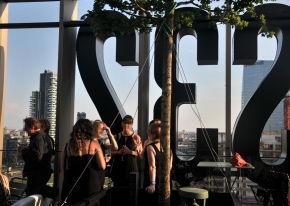 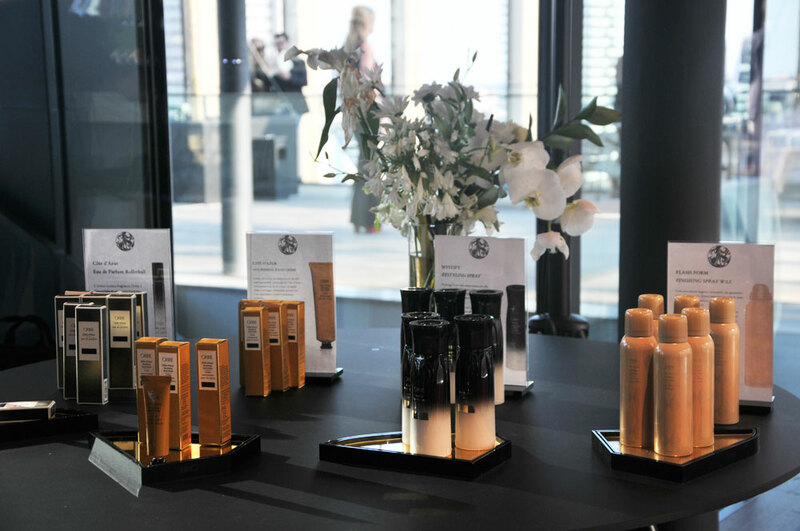 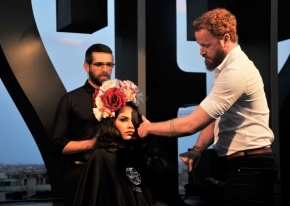 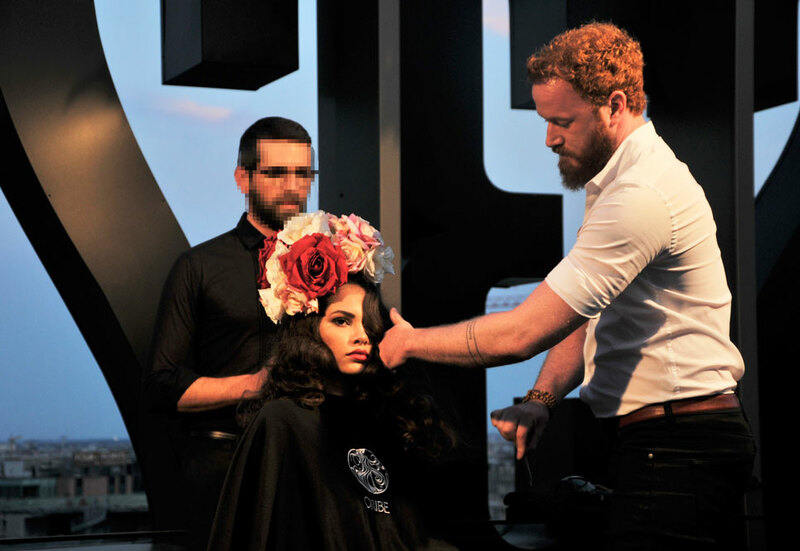 In collaboration with Adi S.r.l., italian company of international import of beauty products, we have organized the presentation event for the launch of Oribe's new products, who asked us to find a location decorated entirely in Opera theme. 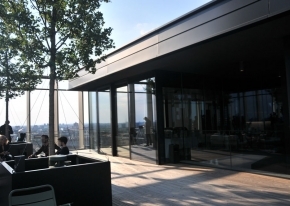 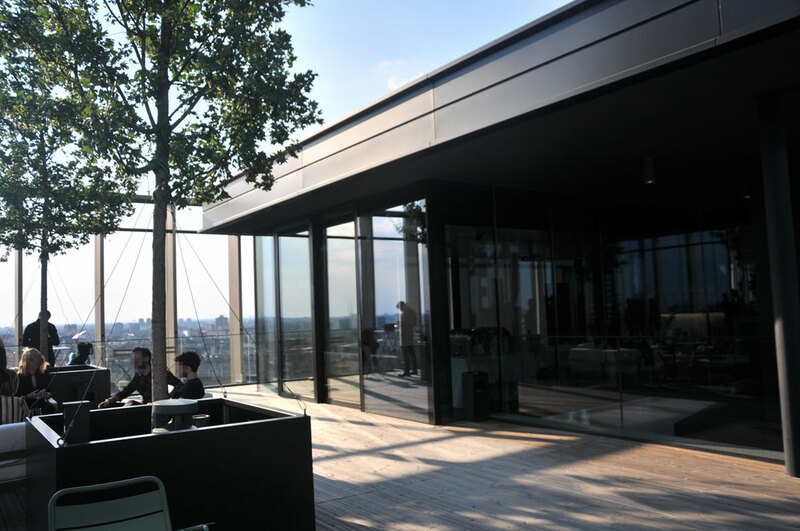 The request was to find a modern location, of big impact and with breathtaking view. 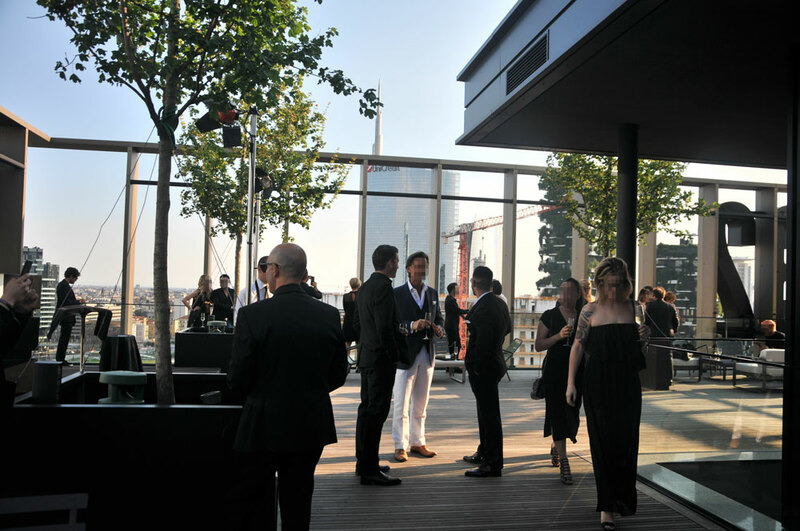 Indeed we found a location with a beautiful terrace on one of the highest skyscrapers in Isola district, with a panoramic view on Mlan. 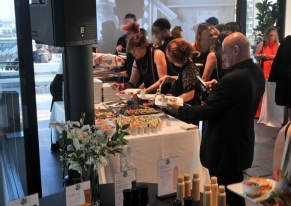 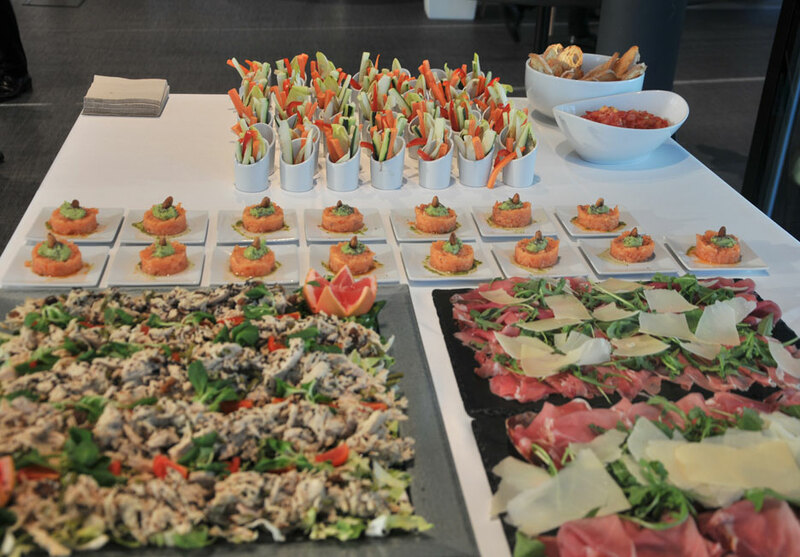 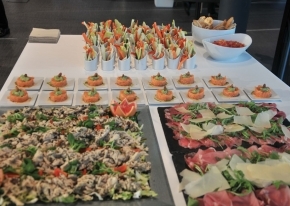 We cured audio and video service, catering and the staging of the new products.